This old warhorse has been used by me quite a few times over the years. It has been overshadowed by the newer, flashier, high-alpha varieties now on the market, but it's still one of my standbys. It's pungent and assertive without being overpowering, in my opinion one of the best varieties still. I never have an issue getting ingredients for beer from MoreBeer. 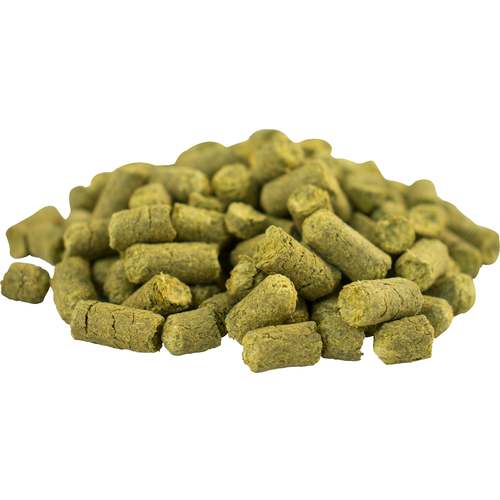 These CLUSTER hop pellets were perfect for my cream ale, and will go well with other batches as well. No complaints with this hop!